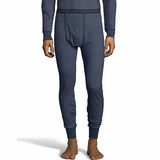 Hanes Men's Thermal underwear will surely keep you snug as a bug! 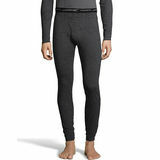 These men's thermal underwear will be perfect for you, if you are working in a place where it isn't safe to wear clothing that could restrict your movements. 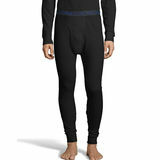 Hanes Men's Thermal Underwear will make you warm and cozy. 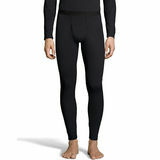 These thermal underwear is made from soft waffle knit fabric that is lightweight and breathable. 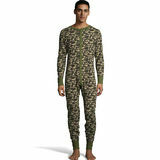 It stretches to give you the right fit. 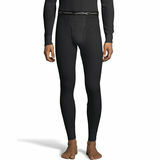 These thermal underwear are available in a range of sizes and variety of colors.